A big thank you to the Social Justice Club of Cabrillo College for inviting TBSC to their Non-Violence Forum on Monday May 6th. 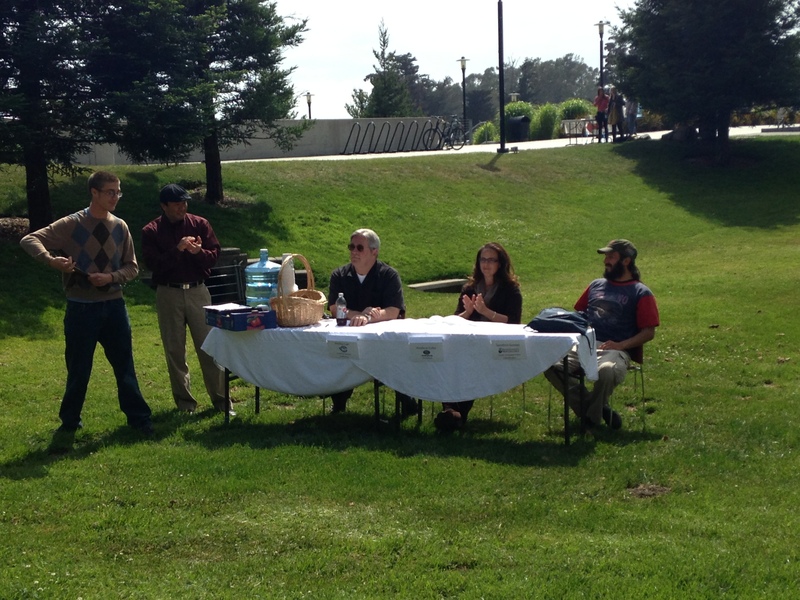 The panel included Cabrillo Instructor Phillip Carr, Center for Non-Violence Sandino Gomez and TBSC’s Analicia Cube. It was a lively informative discussion. It’s the power of the community that will lead us to peace and balance. Students engaging in these thoughtful conversations is inspiring.